Share your best memories with friends, family and other photo book enthusiasts. Publish your own photo book with Pixum online and receive a ¤50 voucher! 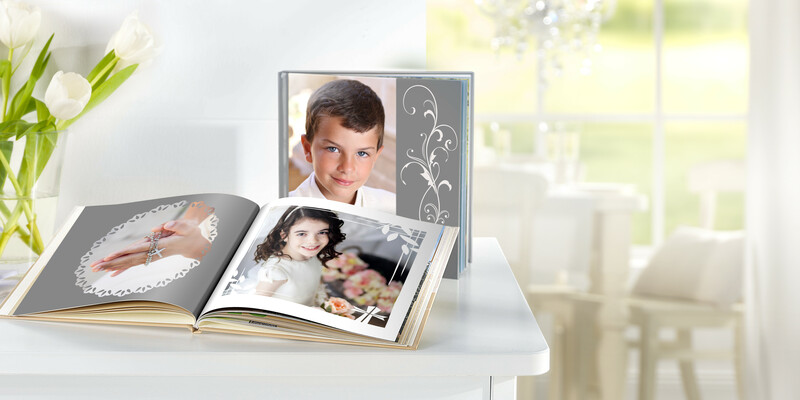 Browse through customer examples of Pixum photo books from other customers. Be inspired and get experience and ideas on how you can create your own personal photo book. Have fun exploring! When ordering your Pixum Photo Book we want to make sure that the process is as convinient for you as possible, that's why we offer three different ways for you to create your photo book.